You can access the system with these steps. 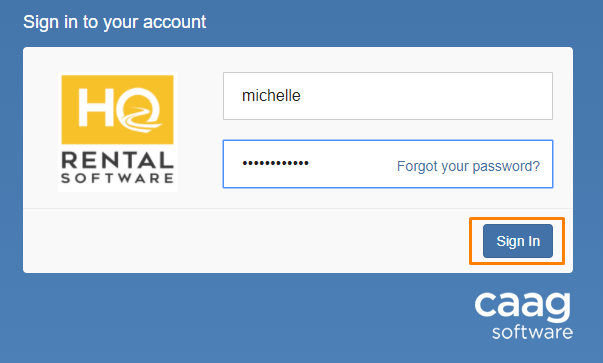 Firstly, you will need to login by keying in your username and your password. Next, click the blue “Sign In” button, highlighted in orange in the picture below. 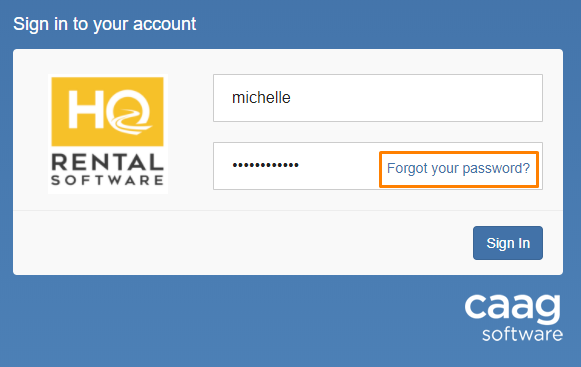 Firstly, click the “Forgot your password?” button on the right of the password text box, highlighted in orange in the picture below. Once you have clicked on the button, it will redirect you to a new page. Enter the email address that you would like to use to receive your recovery password link and click on the blue “Request New Password” button.